Refueling with quality ingredients is a must after exercise. 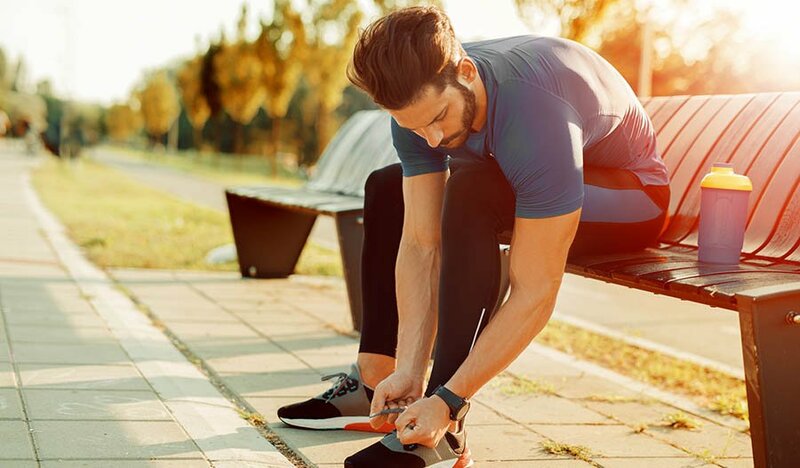 While the benefits of exercise, like weight loss and muscle gain, can be profound, the physical stress caused by rigorous exercise can do more harm than good if proper nutritional recovery is neglected. Two essential post-workout nutritional components are quality protein and antioxidants. Exercise can cause both muscle breakdown and inflammation that can be harmful if not managed with proper nutrition. 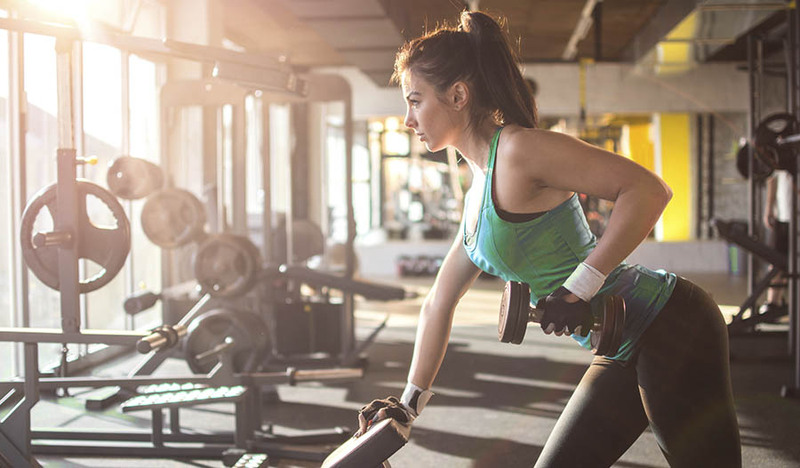 Getting in quality protein that contains branched-chain amino acids (BCAAs) to replenish your muscles after a workout is a must. BCAAs have been scientifically proven to be the most effective components for protecting and building muscle. Without them, your muscles can break down causing unhealthy weight loss, decrease in strength and decreased metabolism. Just as important as protein are the antioxidants found in superfoods. 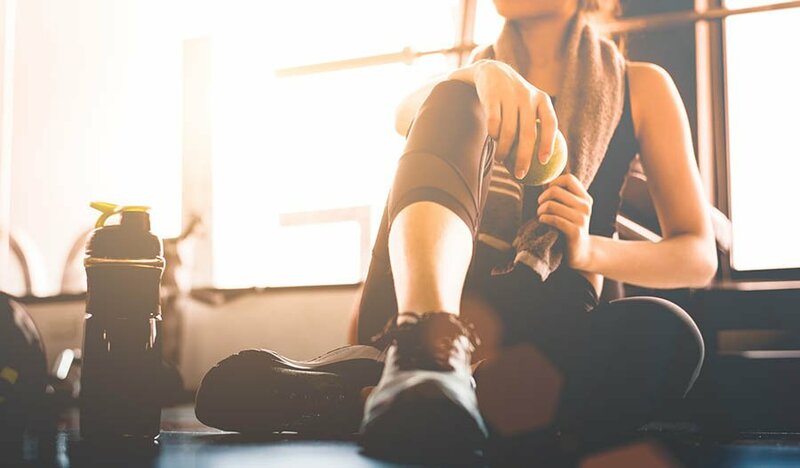 Exercise-induced inflammation causes the soreness you feel after a workout, and antioxidants are key to battling that inflammation and soreness so you can work out more effectively during your next session. 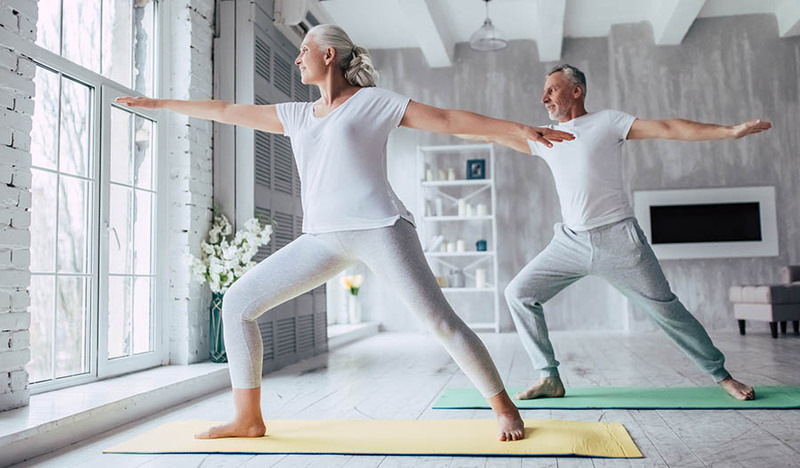 Also, reduced inflammation keeps you healthy and functioning optimally so you can feel great while exercising as well as at your other daily activities. Good news for you: Below are two smoothie recipes using ingredients that give you everything you need to recover in a single, superfood-packed smoothie. These smoothies include Organic Maca Root Powder, Cacao Powder and Pomegranate —antioxidant superfoods that support an active lifestyle—as well as Beet Powder, used by Olympic athletes and proven to assist in recovery. Both smoothies also contain Beef Protein Isolate, which is 350% more concentrated than steak and contains all of the BCAAs needed for optimal recovery. Put all the ingredients in a blender and puree until smooth. Add ice if desired.